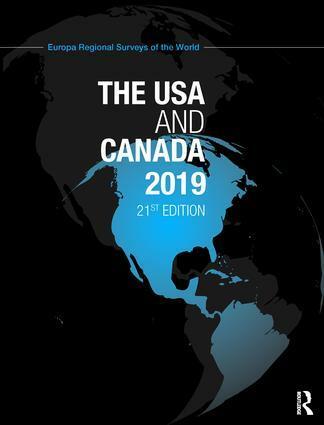 Combining impartial analysis with reliable facts and figures, this fully revised and updated 21st edition provides up-to-date commentary on these vast North American nations. - US-Canadian integration, immigration, and the treatment of Indigenous peoples in North America. - comprehensive directory sections covering public affairs, the economy and society, which provide contact details and other useful information for the most significant institutions in the region.